Born in Thessaloniki in 1982. 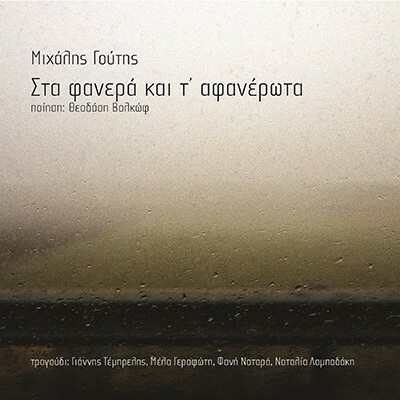 Michalis Goutis studied piano in Thessaloniki Music College Conservatory and Royal Northern College of Manchester. Studied composition in Thessaloniki State Conservatory. He regularly composes music for theatre and he is also an active pianist and music teacher. “Sta fanera kai t’afanerota” is his first album.